One Mom's adventures in living for God and balancing the crazy thing we call life! Five minute Friday is a group of people who blog for *only* five minutes with a one word prompt. I love this- and am trying to make a more concerted effort to participate! The Bible counsels us in numerous places about keeping and protecting out hearts. In today's age, I know this can be such a struggle. How do you keep yourself from the world's invasion into your heart when we are to be in the world, but not of the world? Stay diligent friend! Your friends, loved ones, and children are looking at what is flowing from your spring! Is it selfishness, love, hate, service, compassion, or disdain? What goes in is what flows out... and it can be so hard to keep the positive flow, but it is so worth it! It's not easy, but if you are fortunate enough you have people to come along side you and lift you when you cannot lift yourself. Be strong- and of good courage. It's all worth it in the end. 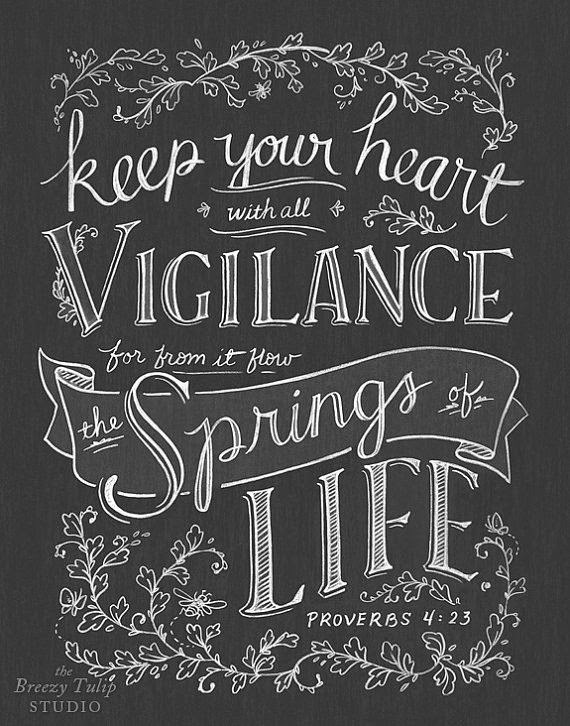 Are you keeping your heart for the Lord... or is the world helping keep it busy? amazing, every time, how similar our thoughts are each week as so many write for five on friday. oh, how our Papa longs to have our full, undivided hearts, and how the magic of his math works when He multiplies what we give Him and pours it out on those around us in the form of Grace. thank you for sharing! Welcome to A Family For His Glory! 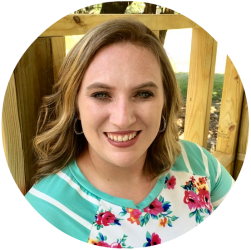 My name is Amanda, and here I share a little bit of everything that our family enjoys, that makes our lives' easier, or could possibly make your life better! We hope you will find our little corner of the internet entertaining and enlightening! May Prayer Journal Page-Free Printable! In My Quest for Focus-Prayer Journals **UPDATE** Link to PDF file Fixed! Linking Up to Only A Breath- 2013 One Word Reveal! Am I Addicted to Facebook?